Martin Audio aus London (GB) stellt seit Jahrzehnten erstklassige PA-Lautsprecher, Amps und Prozessoren her. Höchste Qualität in Sound und Fertigung sind selbstverständlich. Mit der neuen aktiven CDD / CSX Linie bietet nun Martin Audio auch ein einfach zu installierendes PA-System für jeden Einsatz an, modular, ausbaubar, Plug&Play. The CDD-LIVE 8 is an ultra-compact, self-powered, two-way system featuring an 8” (200mm) LF/1” (25mm) exit HF Coaxial Differential Dispersion driver which can be easily rotated for horizontal or vertical orientation. Its small size gives no indication of its high output capability and exceptional fidelity. 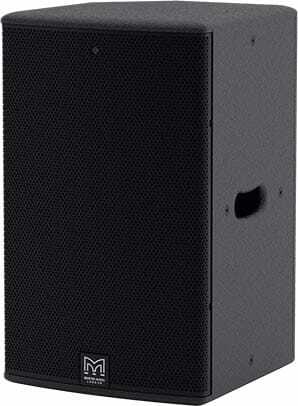 As a stand-alone loudspeaker, it has a multitude of professional applications — from small-medium scale sound reinforcement, AV presentations and HoW to distributed systems, frontfill/infill and use as a micro stage monitor. 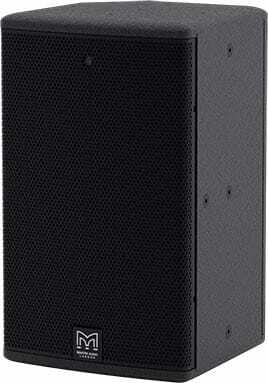 The CDD-LIVE 15 is a self-powered two-way system designed for professional live applications and installations that demand the ultimate in sonic performance from a single enclosure. Its powerful Coaxial Differential Dispersion driver comprises a 15” (380mm)/3” (75mm) voice coil LF driver and a 1.4” (35mm) exit HF compression driver with a 3” (75mm) pure titanium diaphragm. With a maximum SPL of 132dB peak at 1 metre, it is the ideal solution for medium-scale touring, theatre and portable live sound applications, as well as premium installations and stage monitor use. 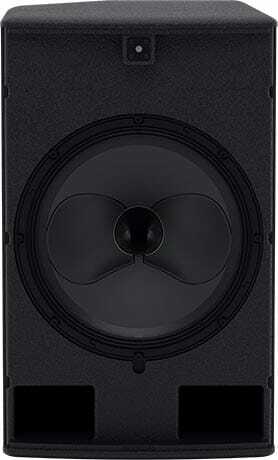 The CSX-LIVE 118 is a compact, high-performance subwoofer that extends the low frequency operating range of a CDD-LIVE full-range system to 35Hz — providing exceptional low frequency impact and increasing headroom. 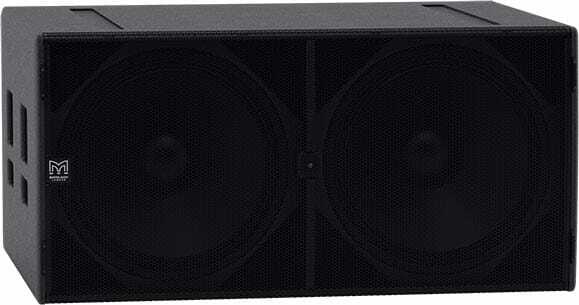 It features a long-excursion 18” (460mm)/4” (100 mm) voice coil driver with a water-resistant cone and triple roll surround in a compact reflex enclosure. The design of the 18” driver maximises output while minimising power compression and distortion, and the four reflex ports have a large frontal area to reduce turbulent air noise at very high levels. 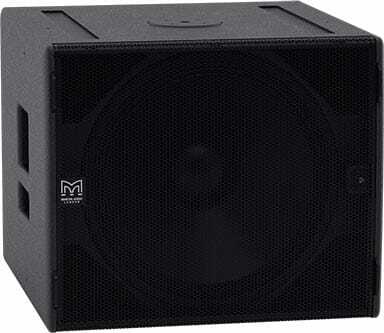 With a maximum SPL capability of 135dB peak at 1 metre, the CSX-LIVE 118 is the ideal subwoofer for theatre and portable live sound applications, as well as premium installations that require the maximum output from a compact enclosure.